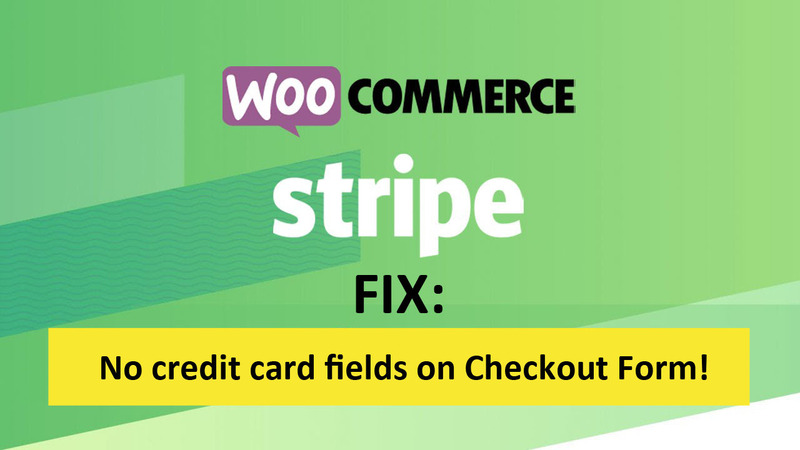 A client had this situation: WooCommerce with Stripe payment processor, but the credit card fields weren’t showing on the checkout form. It was creating an extra 2 steps with the Stripe popup. That’s it! 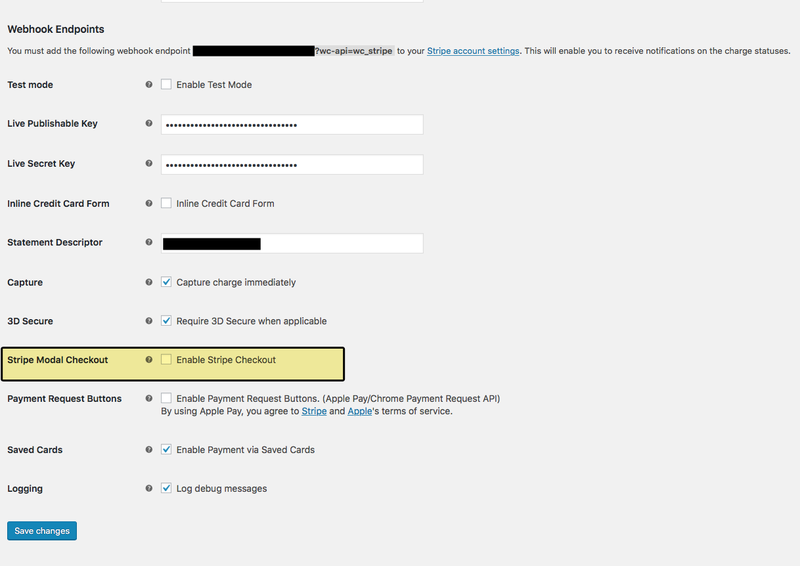 Now you should see the credit card fields on your checkout form.